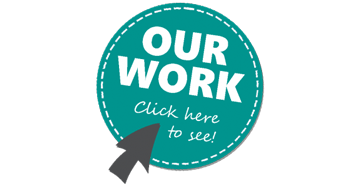 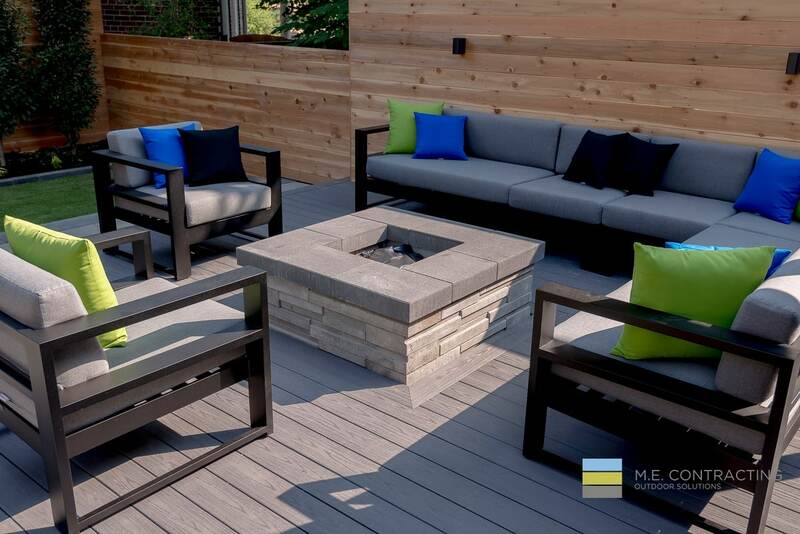 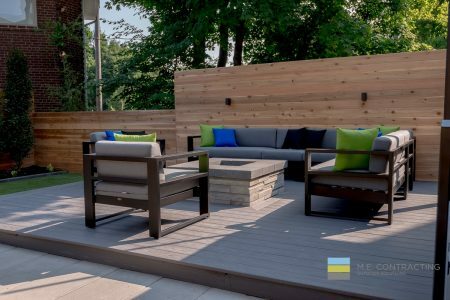 This landscaping design project was a great experience for M.E. 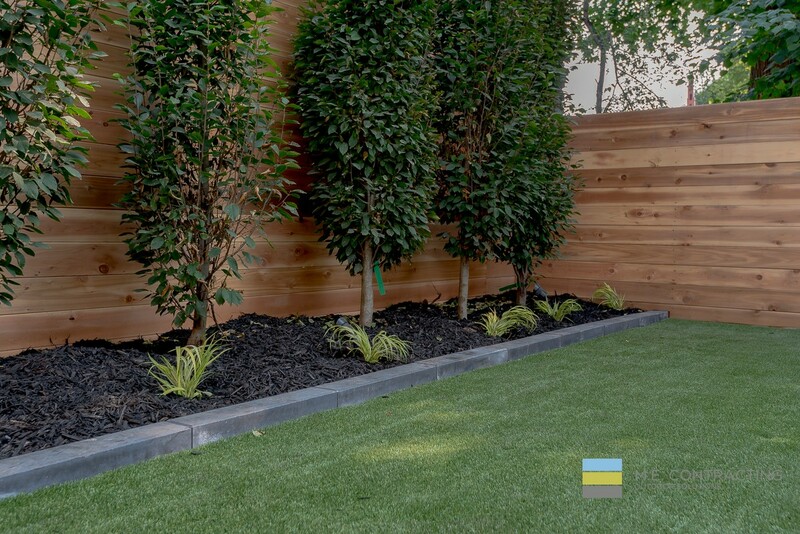 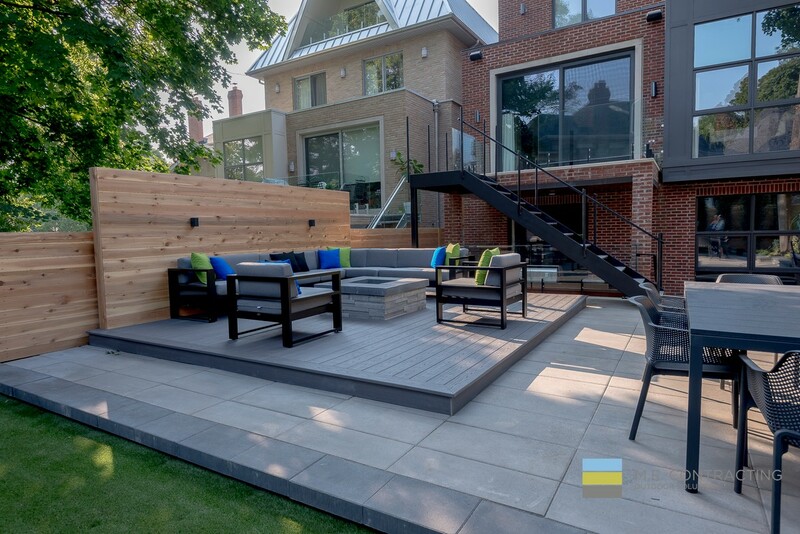 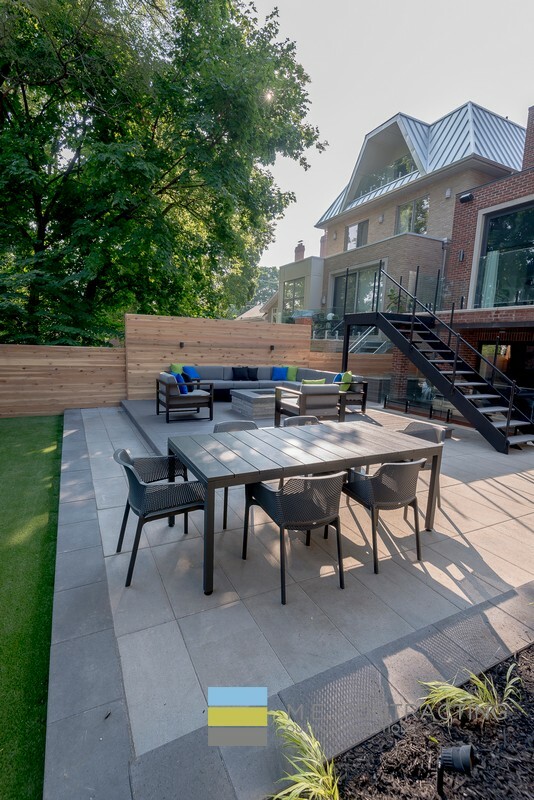 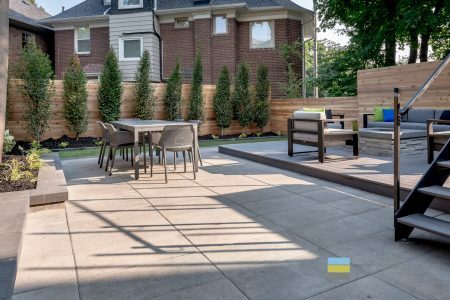 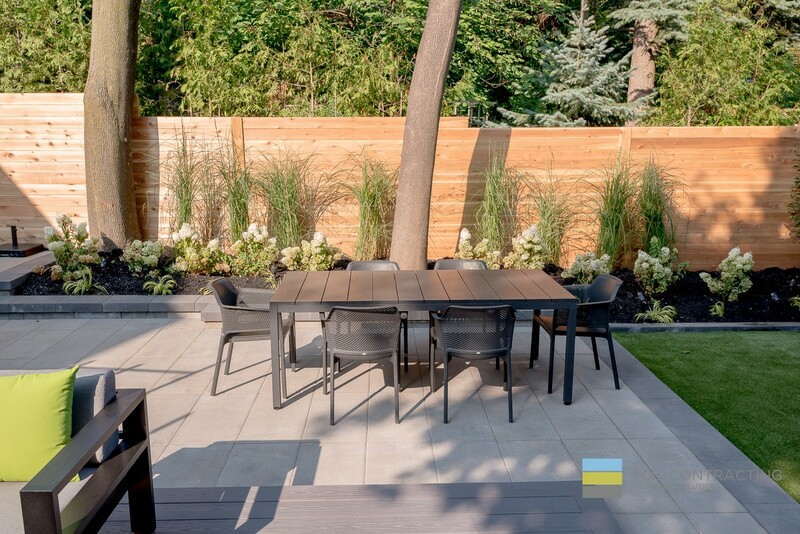 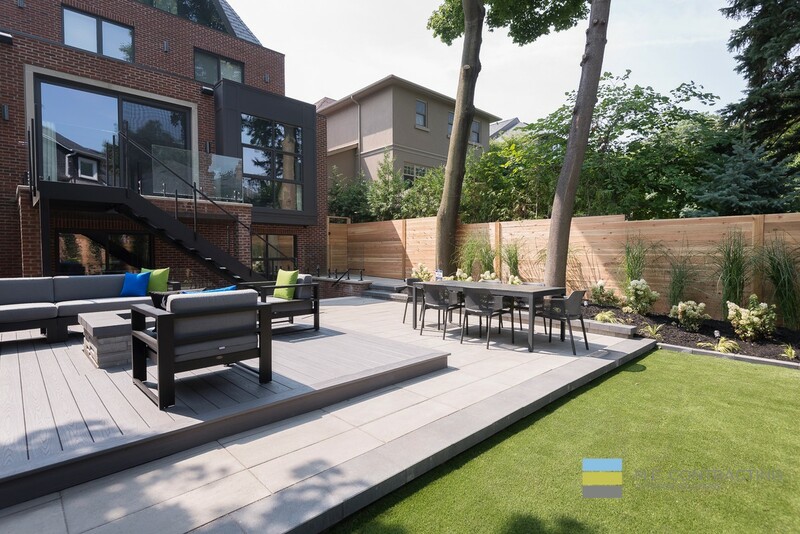 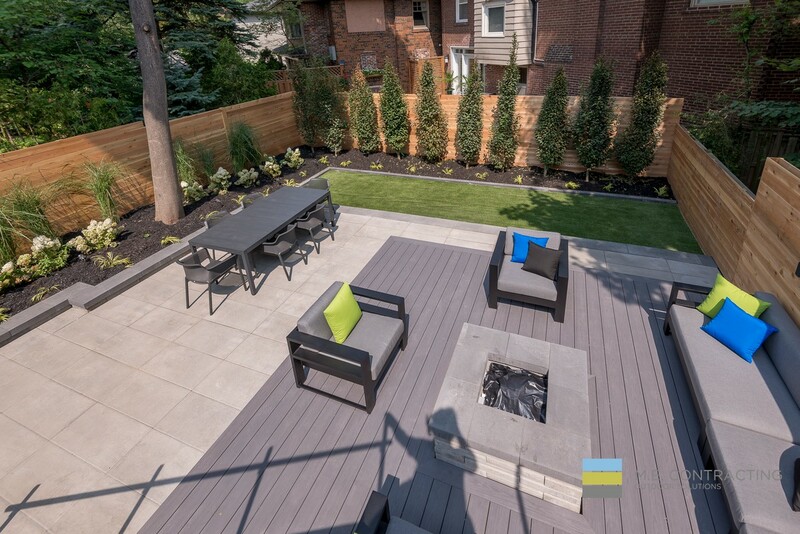 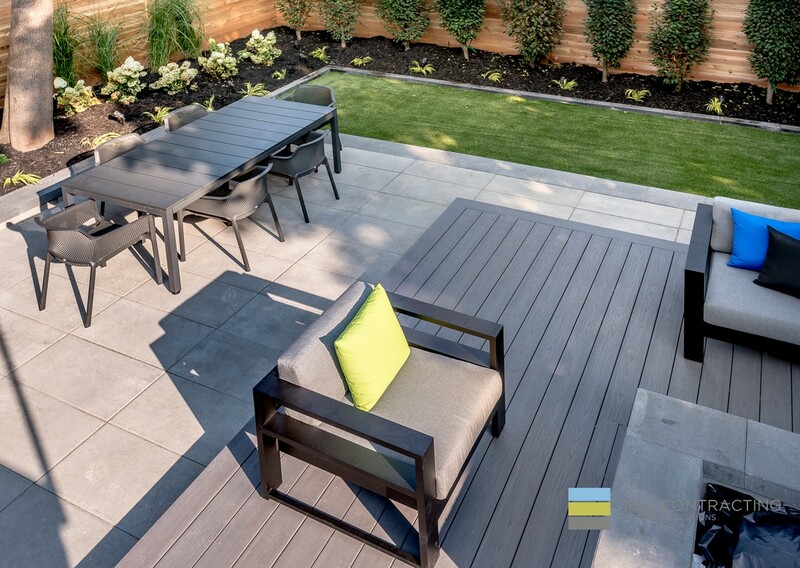 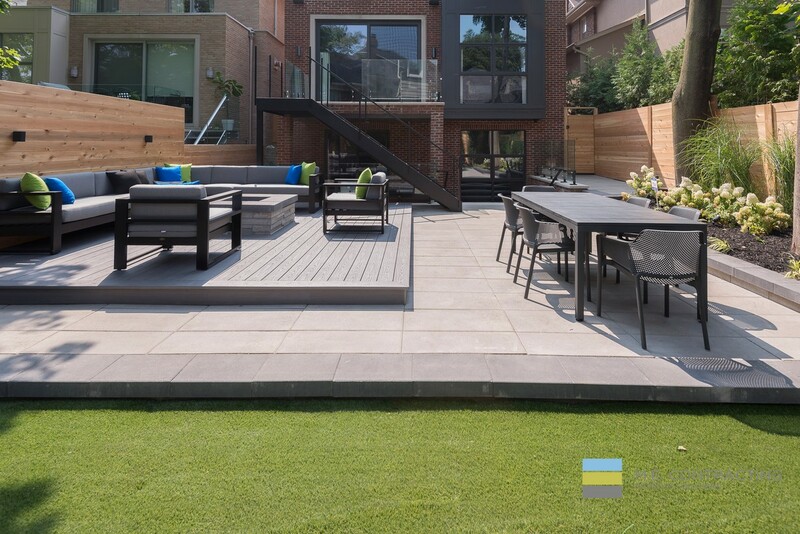 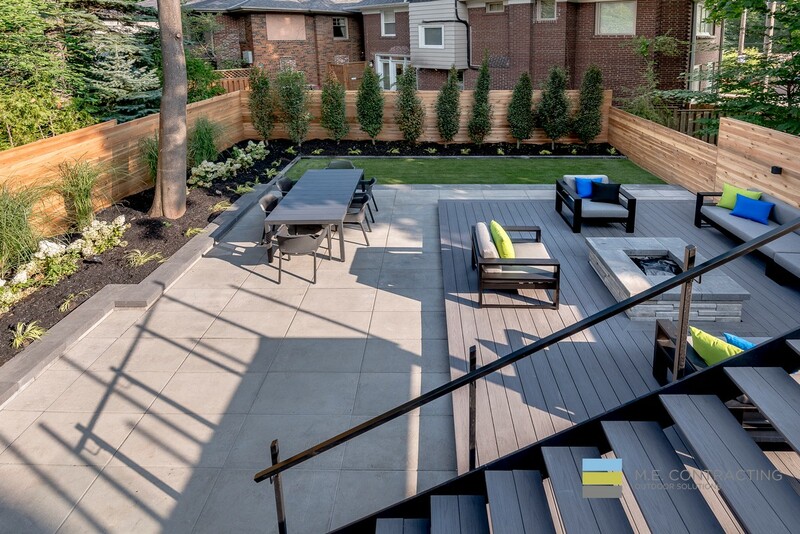 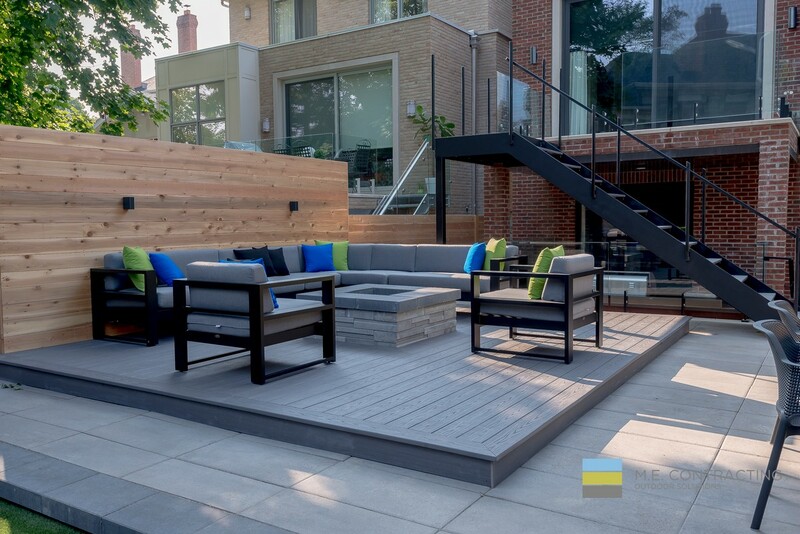 Contracting as we were able to create a few distinct outdoor areas in one backyard. 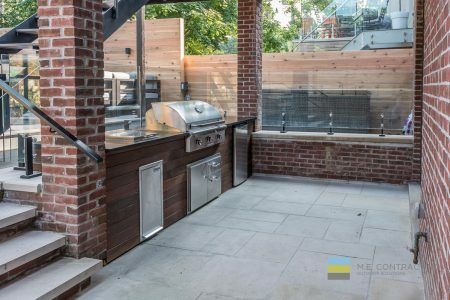 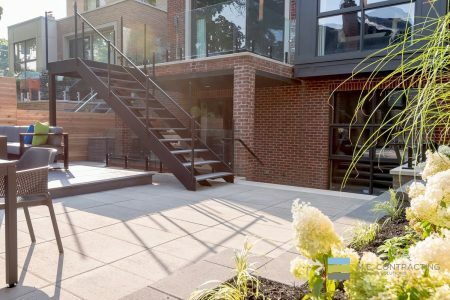 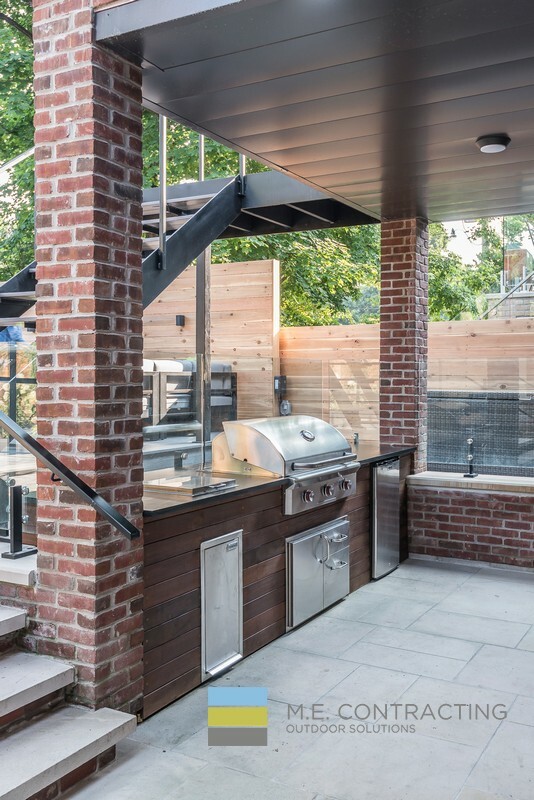 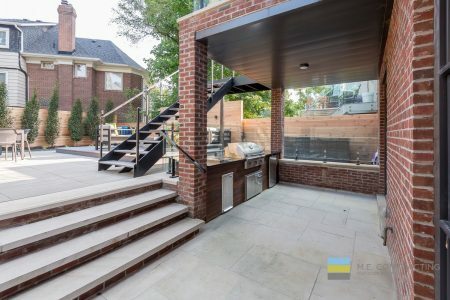 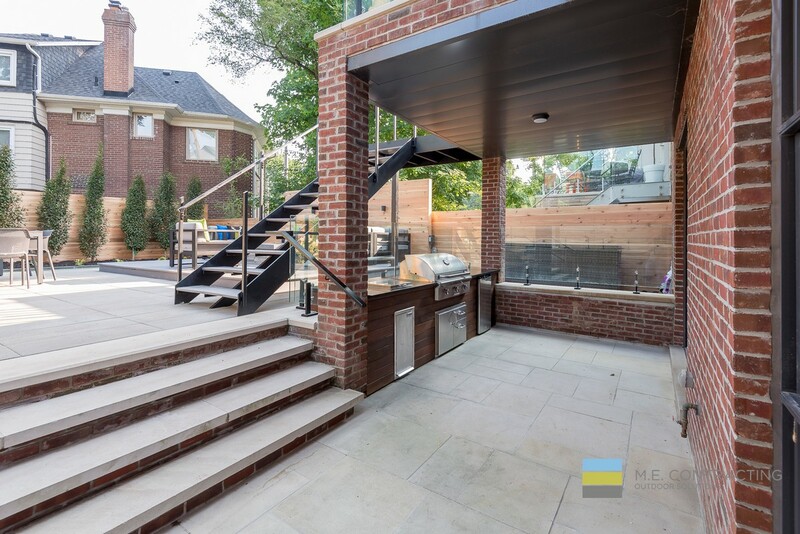 Each of these areas is unique and stands alone: The fireplace has a great seating area, the outdoor kitchen is outside but has a roof overhead and the small patio of the first floor is just fun and inviting.